Poems from the Vault – Starfire. | musings at random. Poems from the Vault – Starfire. 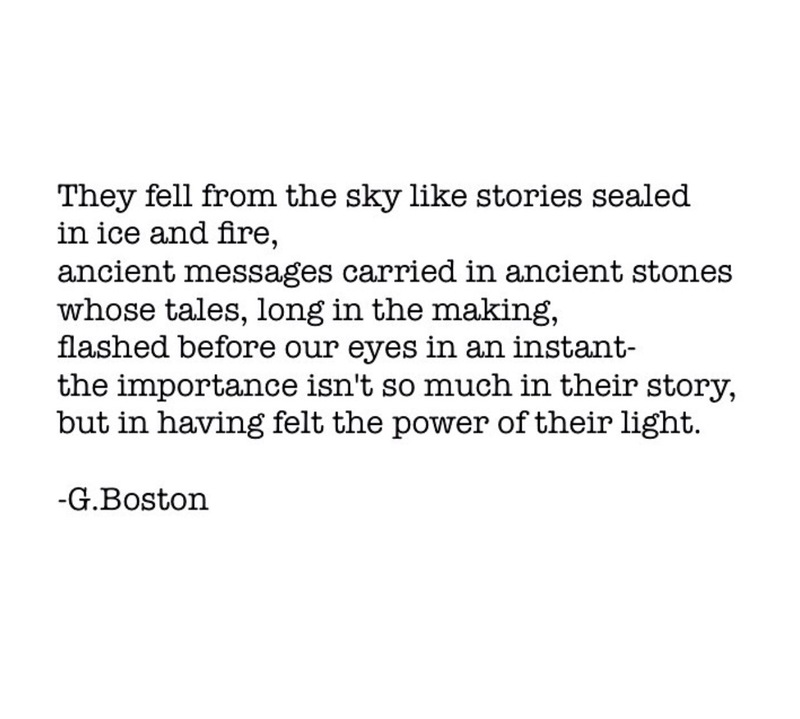 Just a little poetic wordplay inspired by the broad, quiet beauty of a meteor shower; thanks for reading. Stay creative, and best day to all. Definitely check one out when you get the chance…it’s quite an experience! It certainly puts things into perspective in many ways. I’ll try to make that happen and I am sure it is quite the experience. Thanks. I love the poem – would like to read more! Thank you so much for taking the time to check out the poem…drop by any time! Thanks so much for your support, Betty…keep up the wonderful and insightful work on your site as well! Thank you in return, Wyco!